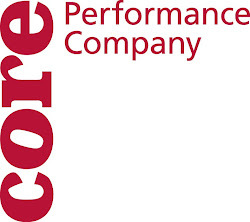 The company is back in rehearsal this week. We are remounting four of the works we created over the past year. 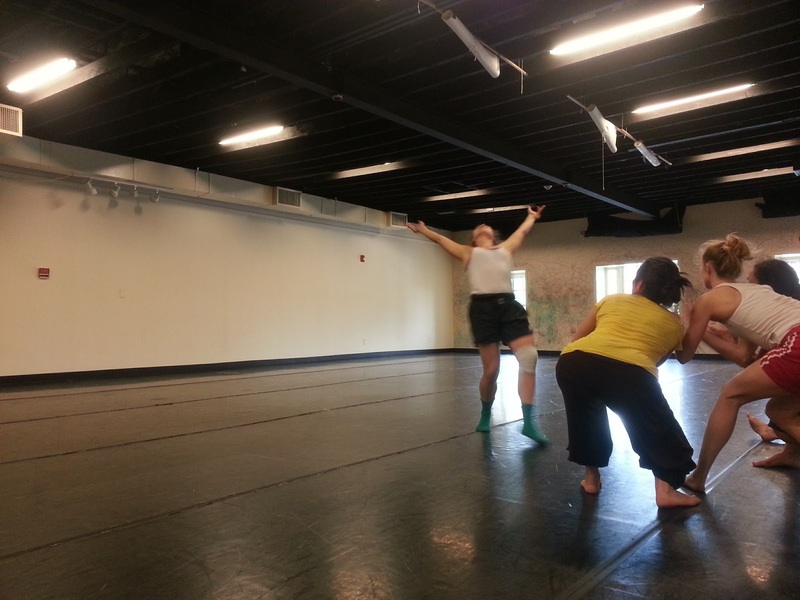 These works will be performed at the Florida Dance Festival in Tampa. Remounting works is an interesting process. Not only do the dancers have to remember the movement, they have to remember the process that led to the creation of the piece. They have to remember the intent behind the movement. 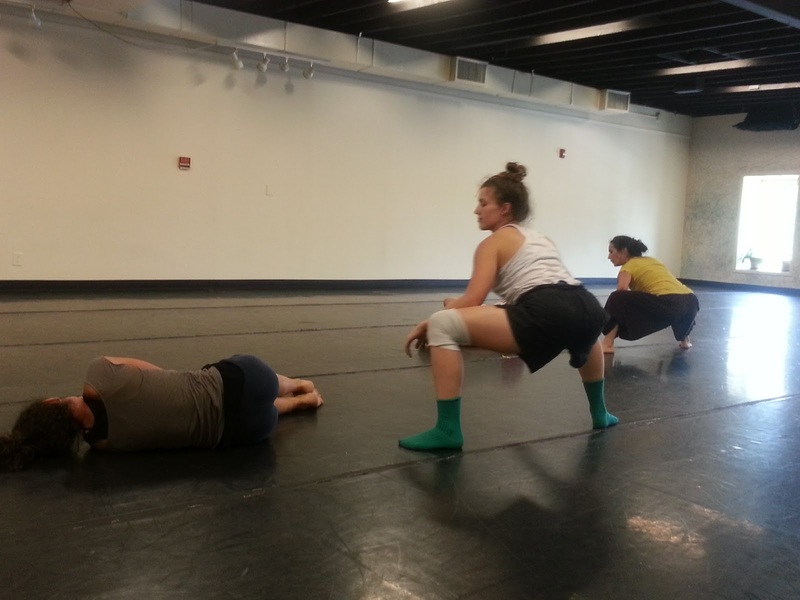 Each of these four pieces was choreographed by four different choreographers with very different processes, so we have a lot of work to do in just a few days. 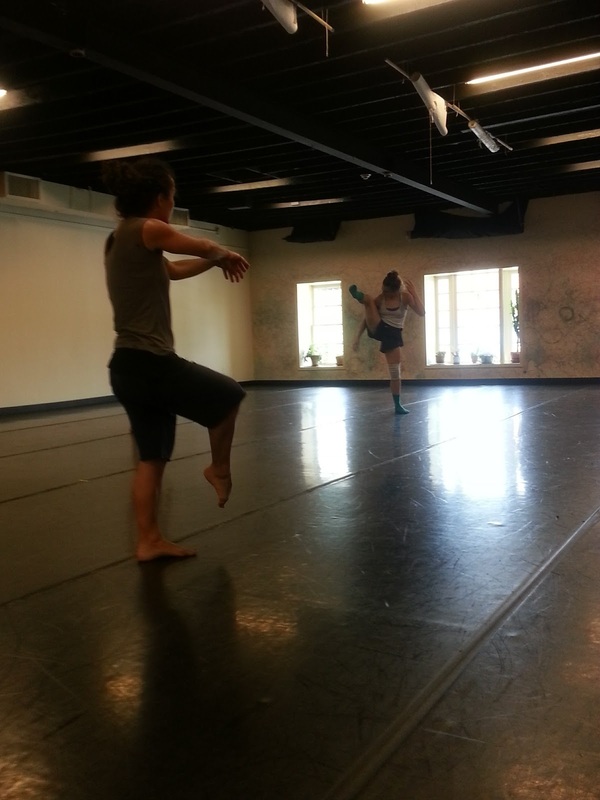 In addition to this process, we are also replacing two dancers in three of the pieces. Juana Farfan and Erik Thurmond will also be joining us for this trip. 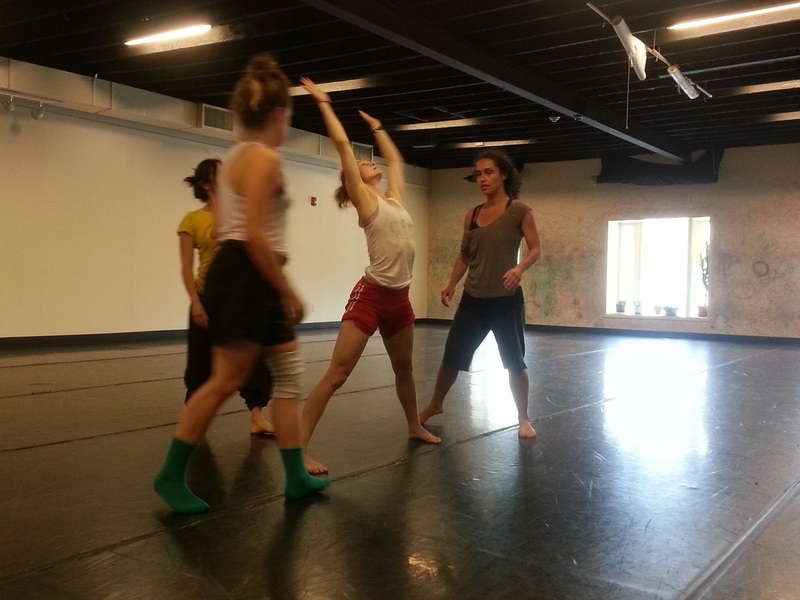 Juana, artistic associate and outreach coordinator for CORE, will be performing in Herd, choreographed by Leslie Scates. Erik, who is already performing in the Liberated Accident, choreographed by Amanda K. Miller-Fasshauer, will also be performing in STILL, choreographed by Sue Schroeder, and Web, choreographed by Becky Valls. If you're in Tampa, come out to see how our hard work has paid off as we continue to breathe new life into these beautiful works. We hope you're having a wonderful summer and we're looking forward to seeing you soon. Here are some photos from rehearsal today.